On a quite similar model of this Scrum quiz I published some days ago, here is another quiz about Agile, with 10 questions targeting in particular what is called the ‘capacity’ of a team. 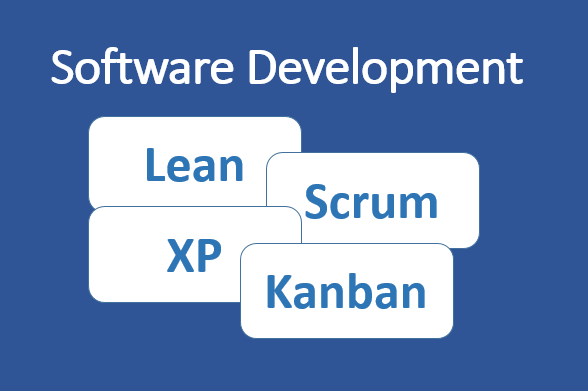 Scrum and Kanban: what are the differences? When talking about Agile, Scrum and Kanban are among the most notorious frameworks. One used to hear: “I want to do Agile, let’s perform Scrum or Kanban”. Because they distinctly bring added-value to specific contexts, this is relevant to keep in mind their very own particularities. 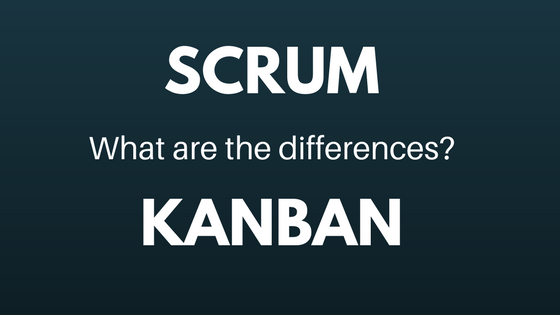 Continue reading Scrum and Kanban: what are the differences? Posted on March 9, 2017 Categories AgileTags cadence, change, flow, Kanban, Scrum, sprint, velocityLeave a comment on Scrum and Kanban: what are the differences?